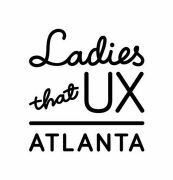 Added by Sophia V P.
Ladies that UX ATL is an informal get together for talented and intelligent women and non-binary individuals. 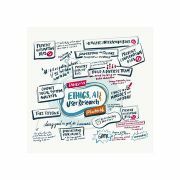 If you are working in UX, work with UXers, study UX, or are just curious about UX, you are welcome here! This meetup is about building relationships, both professional and personal, finding the support and encouragement you need. 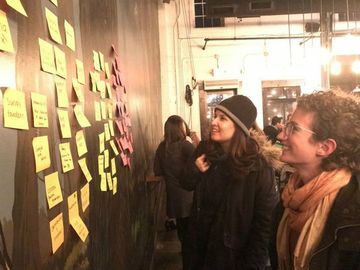 Our meetups are interactive and discussion-based; even when we host expert lectures, we format the evening to be conversational and hands-on. We hope to see you soon! 20's & 30's ATLANTA - The Best Stuff In The City!